Purée tofu, garlic powder, dill weed, salt, lemon juice, and vinegars in a food processor until completely smooth, 2 to 3 minutes. 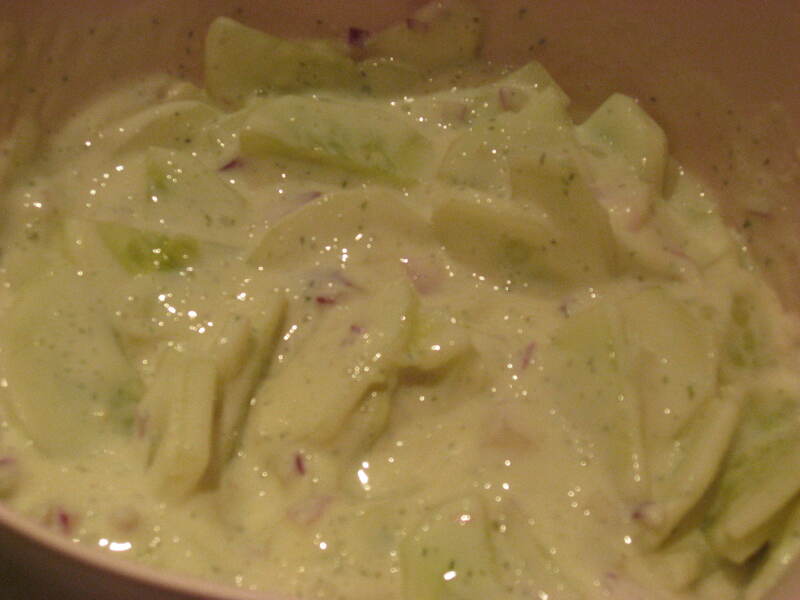 Place cucumbers and onion in a salad bowl. 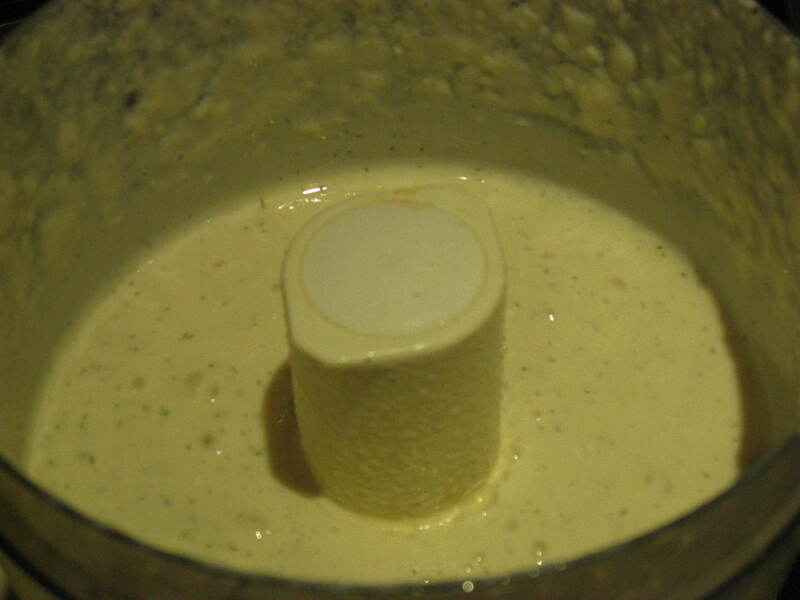 Add dressing and toss to mix. Chill 1 hour or more before serving. Previous Polenta with Nectarine-Blackberry Salsa Next Herbin’ Ranch Dip Reprise! YUM! !